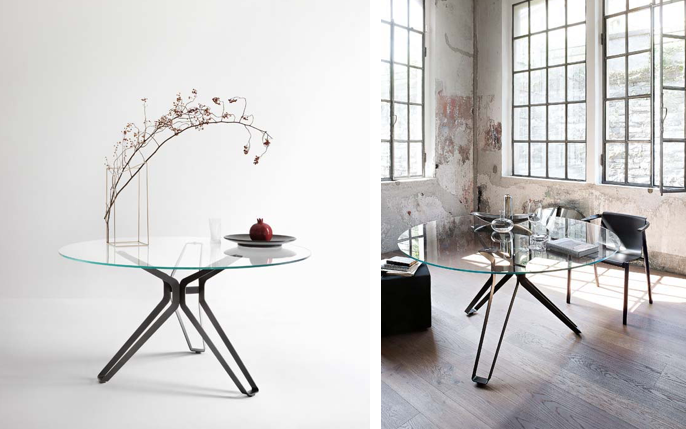 The 3-Pod table top finish varies according to the type: glass for the round and rectangular version, wood for the other two models. 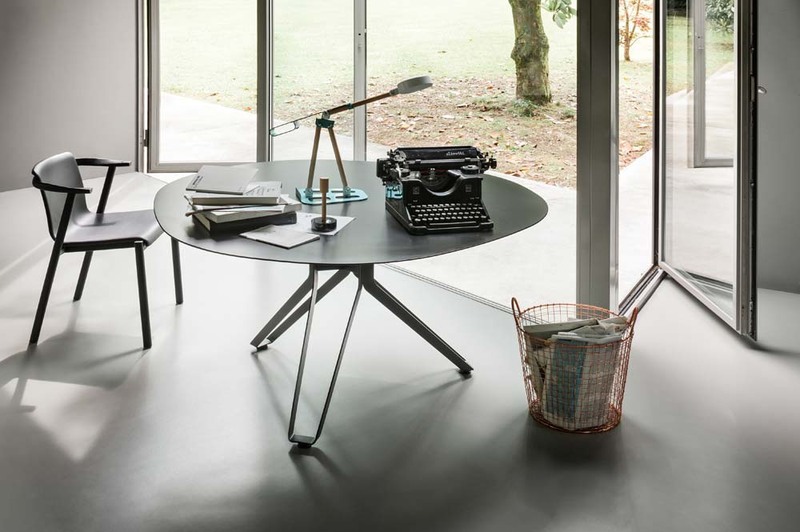 Signed by Francesco Rota, 3-Pod table stands out for the characteristic base inspired by the classic tripod: a continuous line in metal supporting a thin top. It is proposed in four variants; round, drop, rectangular and the latter, also in the version with smoothed corners. Light and elegant, it fits any furnishing context, playing on the contrast between the minimalist lines of the top and sculptural supporting structure. Francesco Rota graduated in industrial design from the Art Centre College of Design in 1994. Since opening his own studio in 1998, he has operated in many different areas of the world of design. 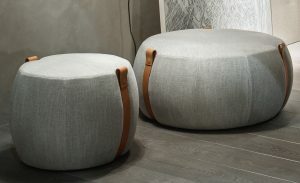 He works on products, furniture, lighting, showrooms, offices, private homes and furnishings for a number of large clients, including: Alchemy, Arketipo, Bals Tokyo, Barilla, Fiat, Frag, John Richmond, Knoll International, Living Divani, L’Oreal Paris, Malo, Martini & Rossi, Mercedes Benz, Paola Lenti, Oluce, Versus. 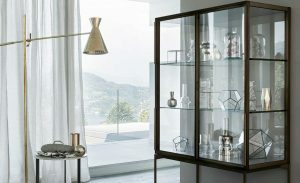 Francesco Rota was awarded 2 Honorable Mentions for the Golden Compass with the Island and Linea products that are part of the Historical Collection of the ADI Golden Compass Award. His work has been exhibited in St. Etienne Biennale du Design, Hannover Messe, the Milan Triennale, Venaria Reale, Royal Academy of Arts, London, The Merchandise Mart, Chicago, District Design Miami, Biltmore Fashion Park, Phoenix, Moss, New York, York Connection, New Material , Venice Architecture Biennale, the Venice Film Festival and Bellerive Museum, Zurich. Since May 2004, he has been teaching the Master of Research Study Program in Industrial Design at the European Institute of Design.